10 Days of Christmas Giveaway! Calling All Bloggers! 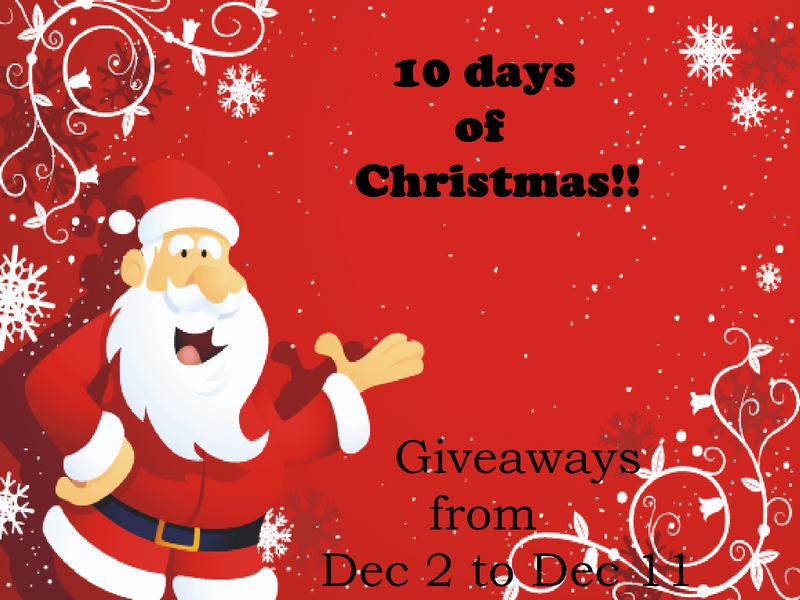 | Back Home Again: 10 Days of Christmas Giveaway! Calling All Bloggers!